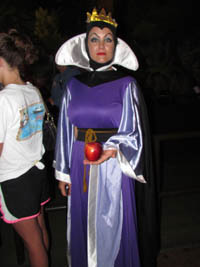 A guest dressed as the Evil Queen holds an apple in her hand before riding Snow White’s Scary Adventures for the last time (below, left). 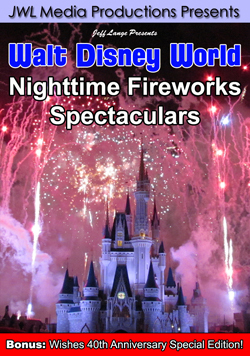 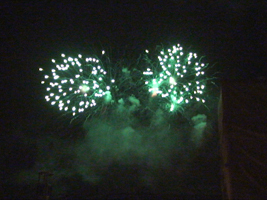 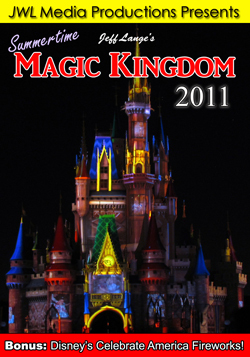 As we were waiting in line, Wishes fireworks burst over Fantasyland (below, right). 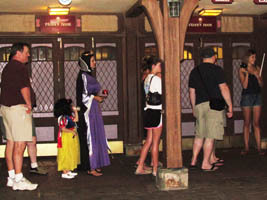 The Wicked Witch waits around the corner for Snow White, who is shown with the Seven Dwarfs (below, left). 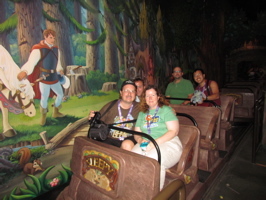 Denise and I enjoyed the last ride with friends (below, right). 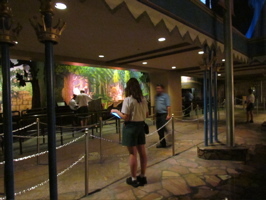 We always find a lot of friends turn out for the last rides of attractions! 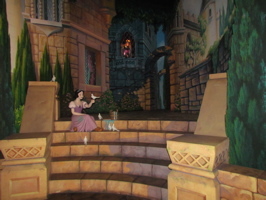 The Evil Queen looks down on Snow White (below, left) in the opening scene. 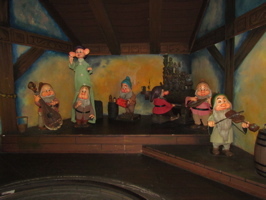 The Seven Dwarfs play music in another scene (below, right). 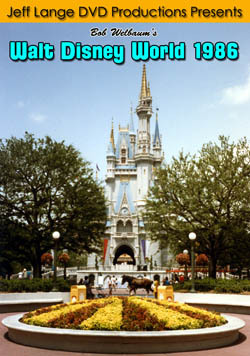 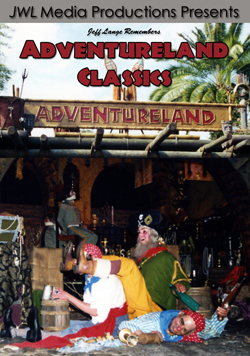 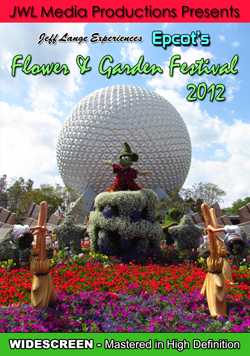 The Seven Dwarfs were not a big part of the original attraction that opened in 1971. 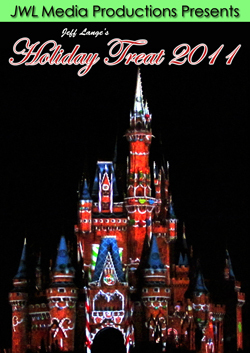 Check out the latest edition of our MouseSteps Weekly YouTube show to see the original version of the attraction with our commentary! 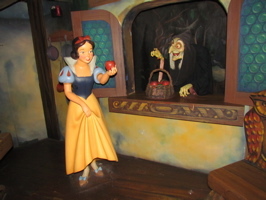 Snow White enjoys her last apple in the Florida attraction (below, left). 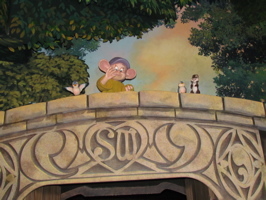 Dopey waves goodbye, with furry friends flanking him (below, right). 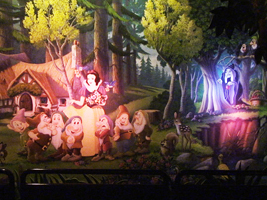 The Snow White characters wont be away for long as construction is well underway on the Seven Dwarfs Mine Train Ride which will feature swinging mine train ride vehicles (see our coverage HERE). 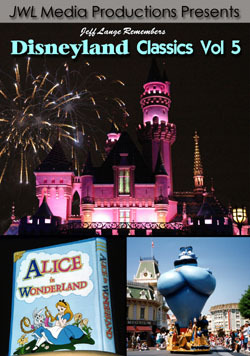 This all-new Fantasyland family roller coaster/dark ride will open in 2014. 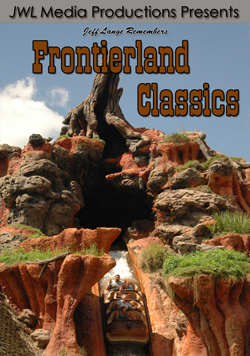 The last rider was a young man with autism named Ben, whose family had moved to Orlando to be close to Snow White’s Scary Adventures, which gave their son a lot of joy over the years. 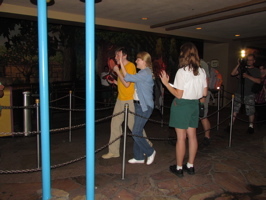 Everybody clapped for Ben as he got on and off the ride, it was definitely a series of moving moments (below left and right). 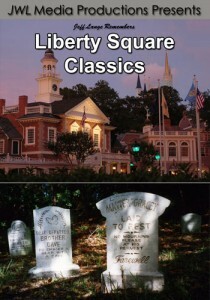 You can read more about Ben on his father’s blog. 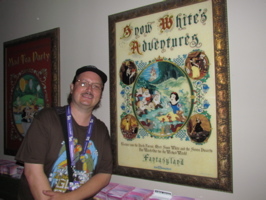 Ben rode Snow White’s Scary Adventures 3500 times. 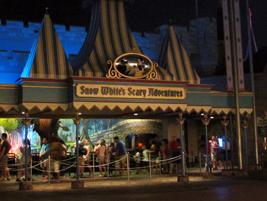 Snow White’s Scary Adventures stands empty before being boarded up (below, left). 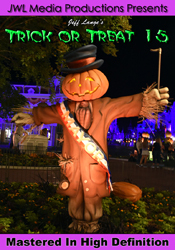 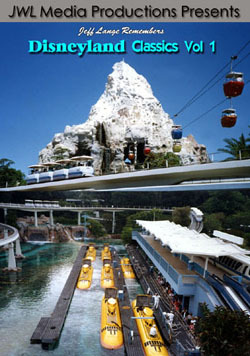 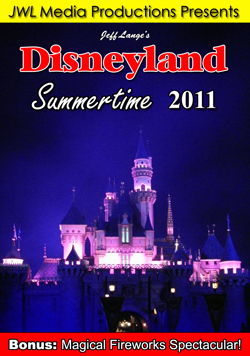 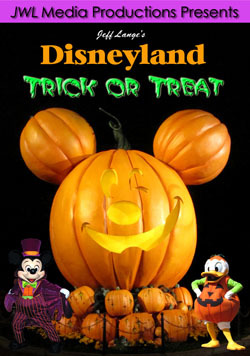 Here is the attraction poster under the Main Street Train Station (below, right). 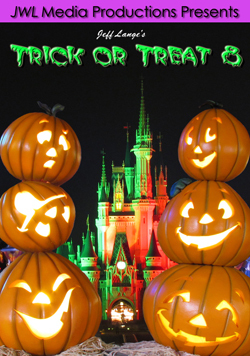 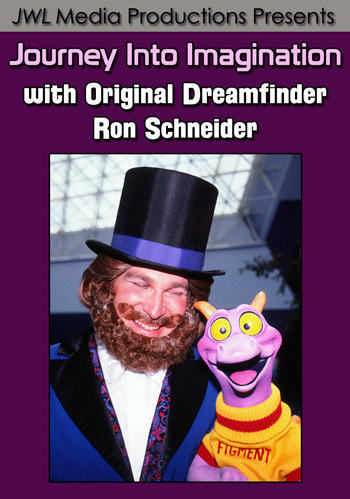 Please check back soon as we have many things to share including the re-opening of Big Thunder Mountain Railroad, The Grand Opening of Disney’s Art of Animation Resort, Disney/Pixar’s Brave Highland Games at Epcot, Car Masters Weekend at Downtown Disney and much more! 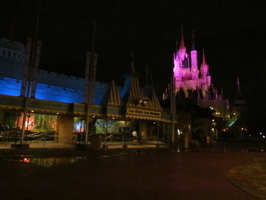 Video – Snow White’s Scary Adventures Final Night 5/31/12 Full POV Ride, Last Rider, Fans in Costume – Snow White’s Scary Adventures at Walt Disney World’s Magic Kingdom closed for good last night and fans came out for one last ride. 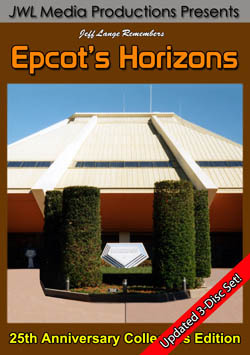 This includes a full POV video of our final adventure, fans in costume, the last ever rider and more!